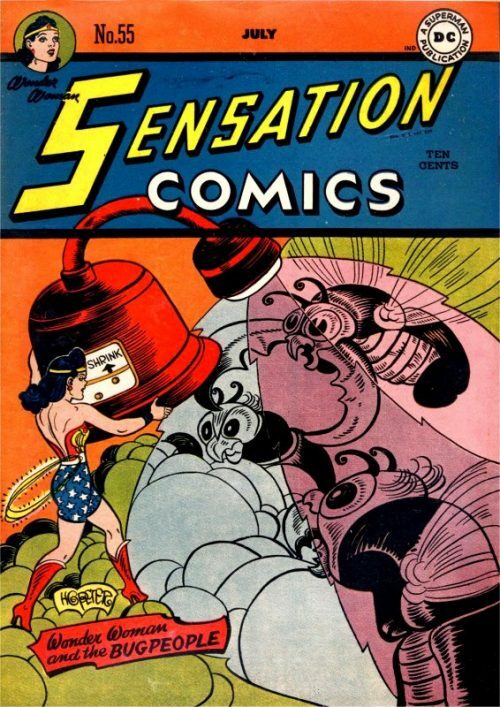 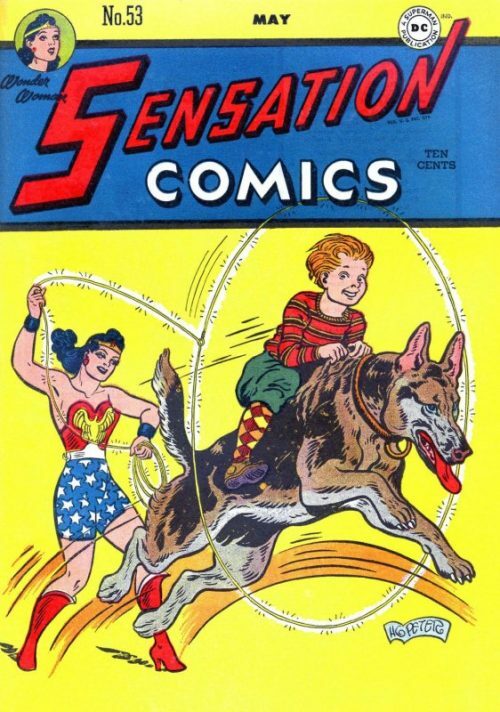 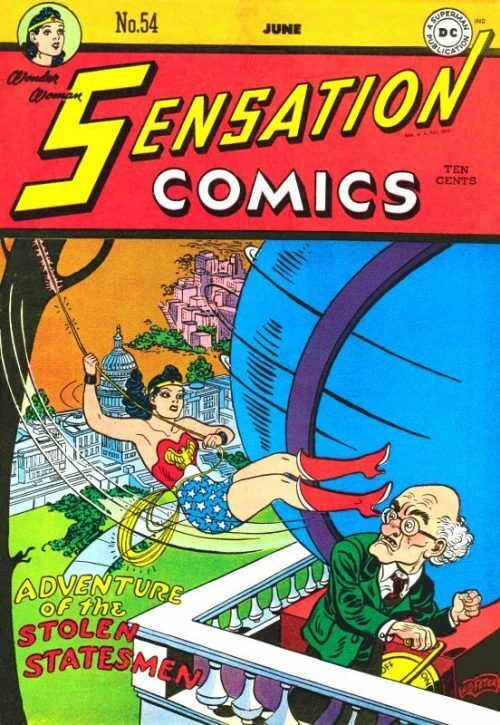 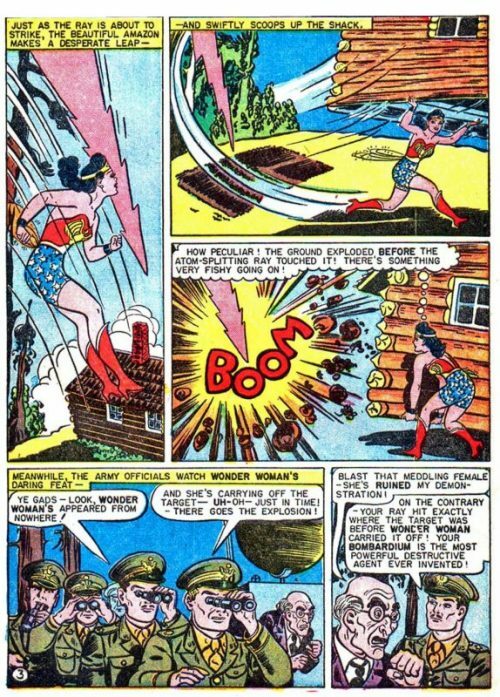 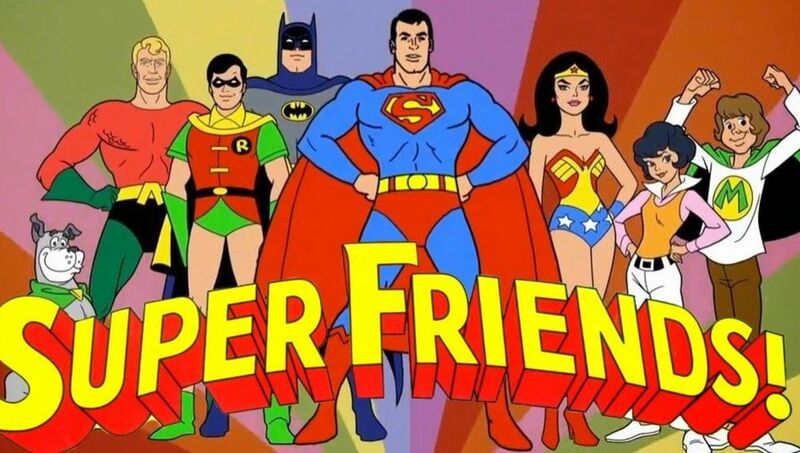 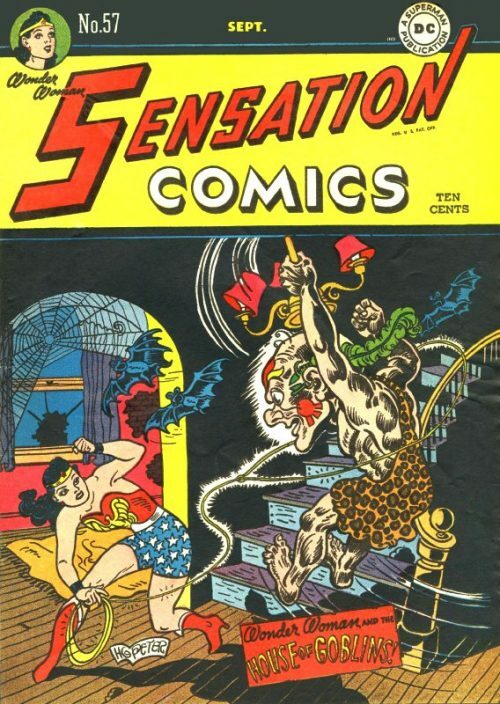 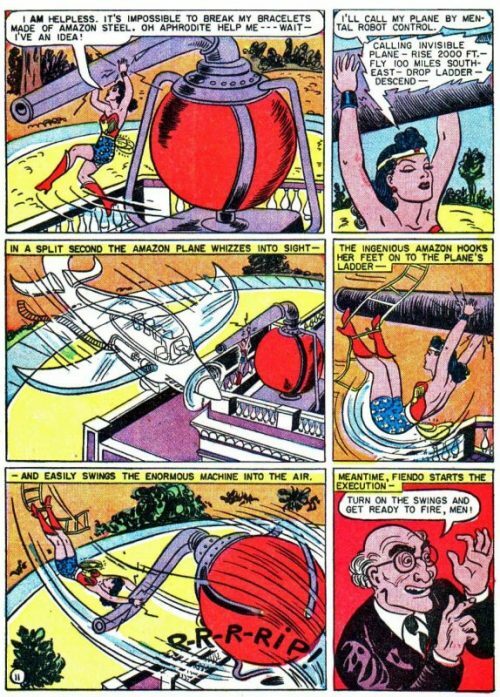 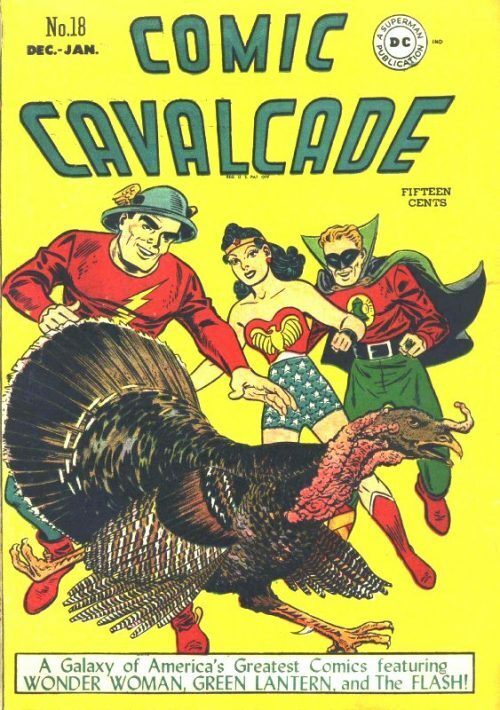 Dr. Fiendo supposedly creates an atom-splitter, but Wonder Woman alone sees through his deception. Unfortunately, she is not believed and Fiendo receives a government title, imprisons the President, and puts his gang in charge of the court system. 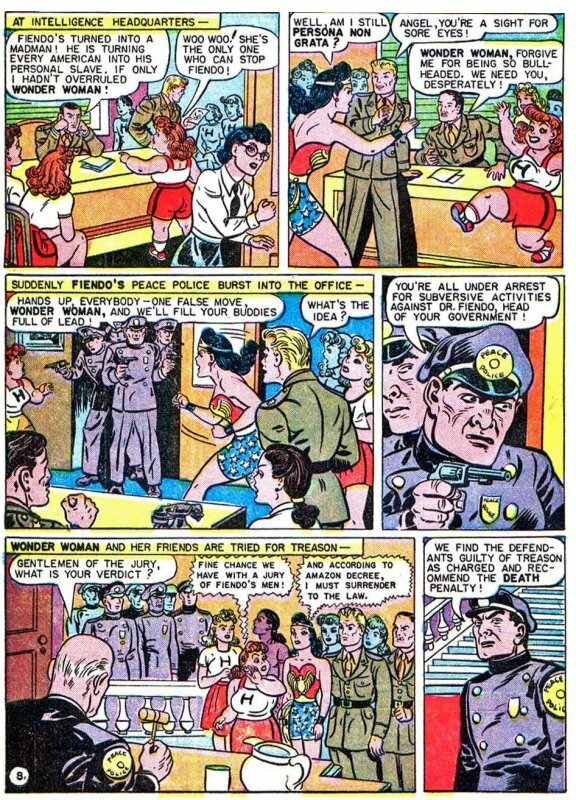 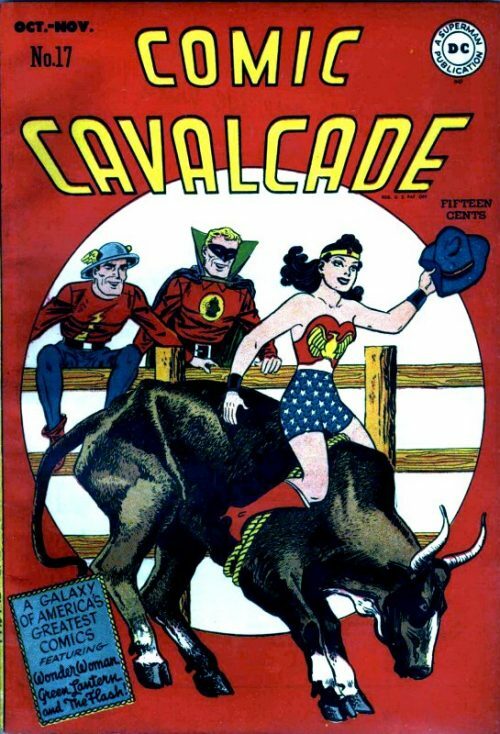 But the Amazon Princess finds a way to deal with the crooks and restores order.